(SiC) Silicon Carbide Sleeve,CSG-SiC 00011,(SiC) Silicon Carbide Sleeve,China Southern Advanced Ceramic Technology Co., Ltd.
Due to the inherently high temperature, wear- resistance, corrosion resistance properties, SiC Ceramics is particularly suitable for temperature wear and corrosion products, silicon carbide ceramic sleeve with high wear and corrison performance. 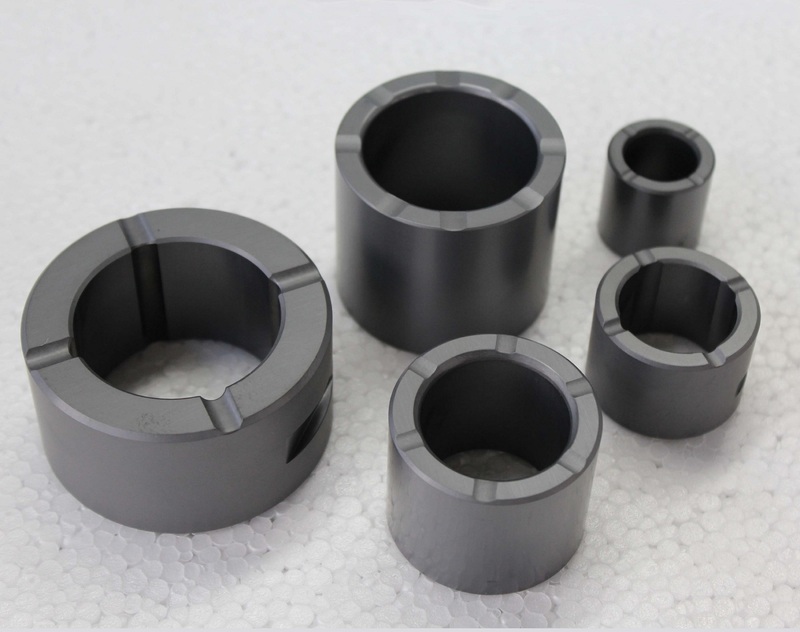 Silicon Carbide (SiC) Ceramic Parts have good properties, such as high temperature, corrosion resistance, wear resistance, oxidation resistance, high strengthen, and widely used in the fields of machinery, metallurgy, electronics, chemicals, petroleum, steel, building materials, paper making, mine, national defense and so on. We have specialized in the production of pressureless sintering SiC ( PSSiC) and reaction-bonded SiC( RBSiC) ceramic new materials. Main Silicon Carbide ( SiC) Ceramic Parts.